It is the Mission of Right2Breathe® to provide Education, Awareness, Free Screening, and Resources for Respiratory Disease to those who are currently diagnosed or at higher risk of being diagnosed. We strive to be a genuine source of inspiration for everybody living with a respiratory disease. We achieve our mission by infusing our passion for the automotive industry with a strong desire to improve the ability to breathe and increase the quality of life for all. 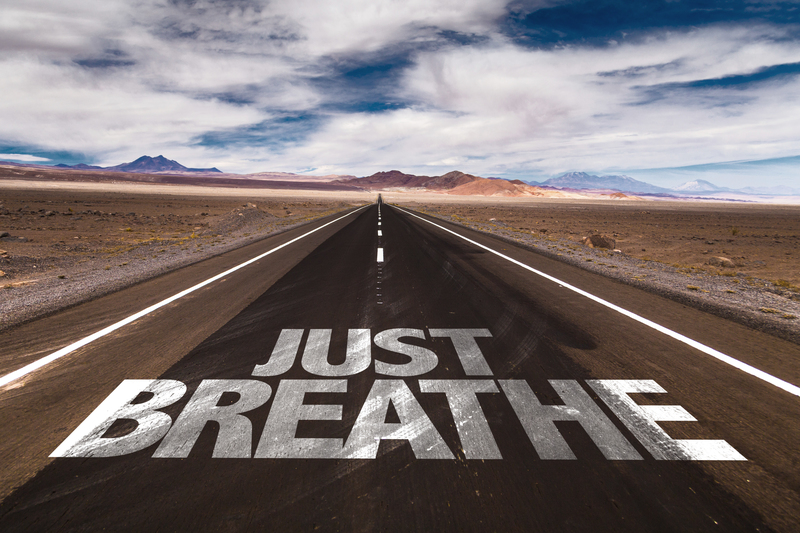 Right2Breathe® targets a passionate community of over 100 million individuals worldwide – most of whom work in industries that are at higher risk of developing breathing-related conditions. Right2Breathe® activates our mission through multiple programs and Lung Health initiatives. The Right2Breathe® Project is a robust, grass-roots marketing Lung Health Education, Awareness and Screening Campaign. It is hosted at public venues ranging from automotive and sporting events to public health fairs in the US. 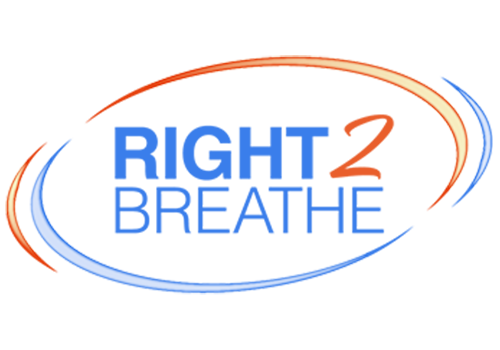 COPDHealthTips.com was created to become an online hub of information for all things related to LIVING with COPD. Our team includes healthcare professionals, patients, and caregivers that provide tips for reducing COPD Exacerbations. The Burnouts For Kids Campaign is targeted to elementary, junior high and high school students. The program aims to provide motivation for today’s youth to avoid smoking or drug use, and increases awareness about adolescent asthma. Our Right2Breathe® Project is a robust grass-roots Education, Awareness and Free Screening Lung Health Initiative. 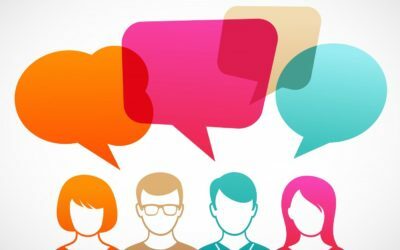 Hosted in multiple venues, targeting specific demographics, we strive to connect with the estimated 13 million Americans currently living with a respiratory disease but have yet to be officially diagnosed. Chuck Morrison was diagnosed with Stage-4 COPD several years ago and was a co-founder of The Right2Breathe® Project. However, he didn’t let his diagnosis control him. 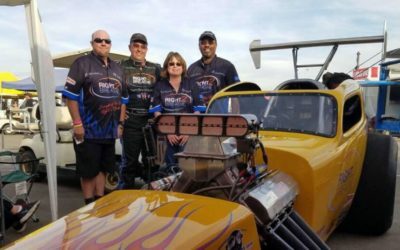 Chuck was a shining example of an individual who truly LIVED with COPD. We strive to reach those not yet diagnosed in his honor. Due to expanding business opportunities for his online marketing company Lumin8 SEO Copywriting, Chief Marketing Officer Tim Charlet will resign his position effective February 8th, 2019 but will continue to serve as a board member and co-founder of Right2Breathe®. 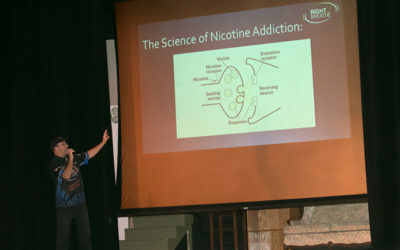 Flemington, NJ-based Right2Breathe® has launched a new educational platform targeted to students; designed to educate them about the dangers of nicotine addiction in an inspiring and entertaining way. We’re on this journey – together! 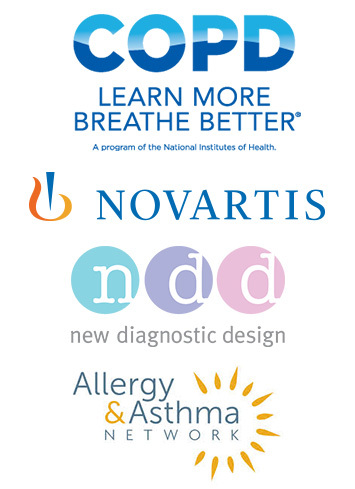 Right2Breathe® partners with like-minded non-profit organizations, healthcare providers, medical device manufacturers, and pharmaceutical companies who are dedicated to improving the quality of life for those living with a respiratory disease.